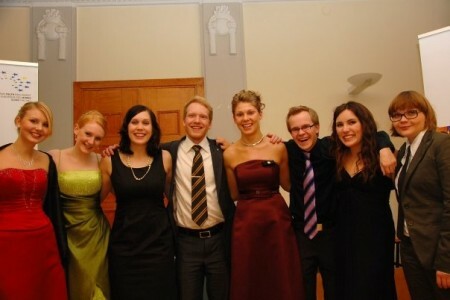 Annual Ball 2011 – Sign up now! EYP Finland was founded in 2001 and has since organised several Regional and National Sessions, trainings and school events. Ten years of hard work, commitment and friendship deserve proper celebration. The board of EYP Finland hereby invites you all to join us in celebrating our 10th Anniversary in Helsinki on 5 November 2011. RSVP by 14th of October to eyp(at)eypfinland.org. Remember to mention possible special diets. For further information, please contact eyp(at)eypfinland.org.